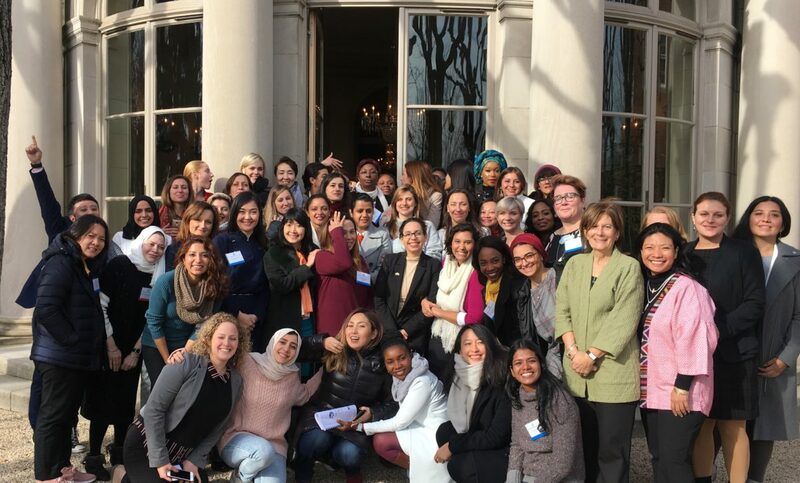 52 women (and one man) from 53 countries. 11 cities. 21 days. It’s not. 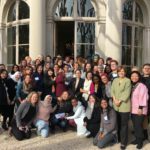 It’s a snapshot of the itinerary for a recent U.S. State Department International Visitor Leadership Program (IVLP), organized by Meridian International Center, to promote women and entrepreneurship. These 53 leaders were from Algeria to Zimbabwe and everywhere in between. The participants were entrepreneurs, directors of business accelerators and non-governmental organizations supporting women in business, corporate executives, government officials, and academics. All play a role in their country’s efforts to support women entrepreneurs, whose enterprises contribute substantially to economic growth and poverty reduction. I met with the group in Washington, DC both at the beginning of their visit to the U.S. and when they returned from travel to cities as diverse as Kansas City, Missouri; Philadelphia, Pennsylvania; and Pensacola, Florida. At the first session, they talked with each other about their role in the ecosystem of entrepreneurship and in supporting women entrepreneurs. 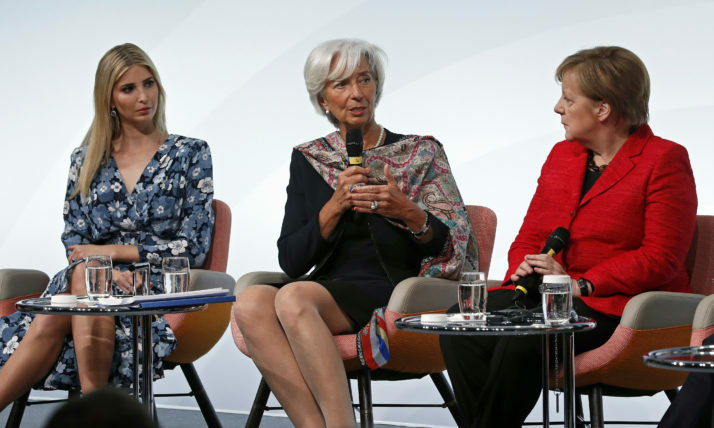 They shared views about the fundamentals for advancing successful women’s entrepreneurship and business and how to ensure that more women have access to the tools they need to succeed. They each outlined their goals and objectives to maximize the IVLP for themselves, their business or organization, and their community. They listed the types of contacts and skills they wanted to gather as well as the types of policies and innovations that interested them, such as accessing supply chains, meeting angel investors and talking with successful women entrepreneurs. 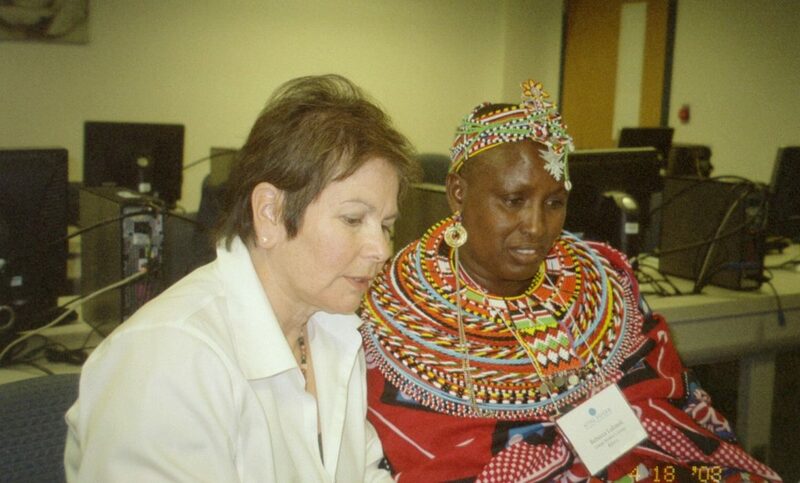 Globally, women entrepreneurs face common challenges. The most common takeaway was that women, particularly women business owners, across the world face similar issues. Participants were struck by how their everyday challenges were similar to those faced by their fellow participants from different countries and by women in the U.S. Bottom line, since there is so much we have in common, there is much we can learn from each other. Support systems and women’s networks matter. 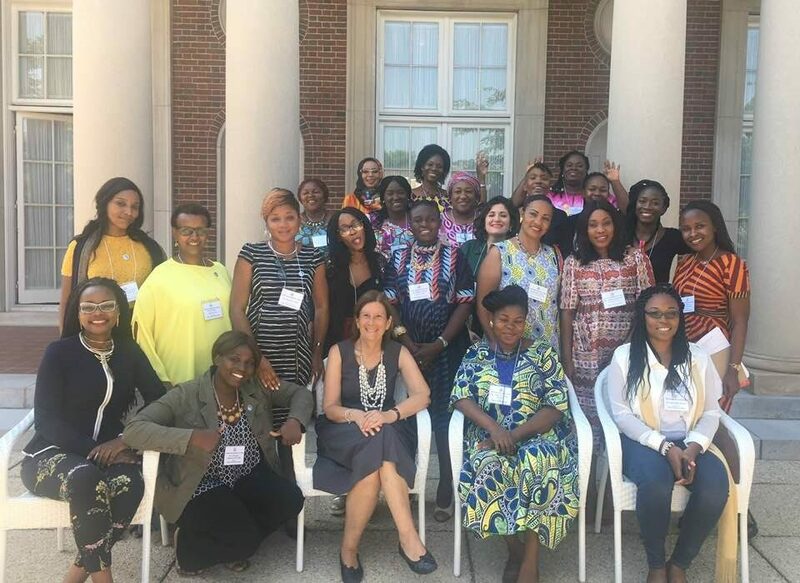 The IVLP participants met with organizations supporting women entrepreneurs and providing platforms for women business owners to connect. This strategic networking and relationship building is critical to business development, and to business success and growth. 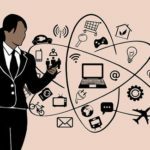 Many took away lessons about the types of organizations and platforms that exist in the U.S. for developing connections and business opportunities, as well as for helping women learn how to be effective networkers. 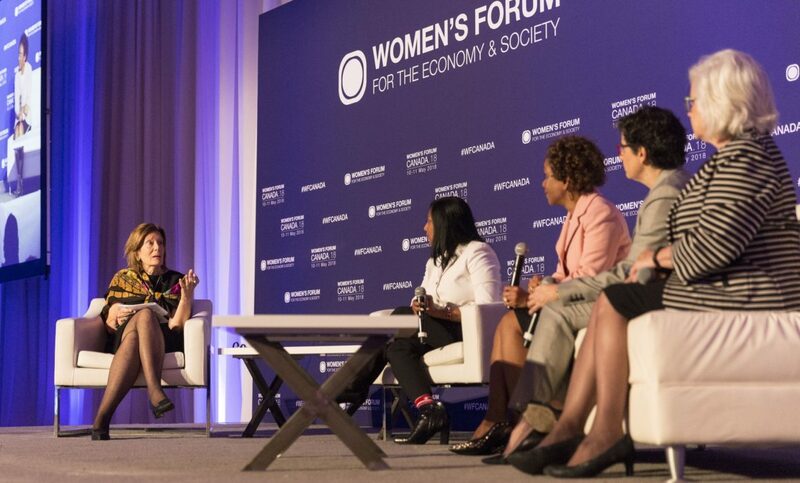 While in DC, the U.S. Small Business Administration (SBA) organized a roundtable with pioneers and leaders in building strong environments for women’s businesses. In Charlotte, NC, the group met with the National Association of Women Business Owners (NAWBO), which gives U.S. women business owners a place to organize as an economic and advocacy force. Broader policy support for women and girls is critical to economic empowerment and opportunity. Women can’t succeed as entrepreneurs if they can’t stay in school, learn critical thinking and financial literacy skills, or make their own life decisions. 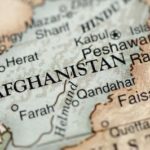 In several countries represented, child marriage is prevalent and the women participants are committed to changing that reality, as they see its negative impact on women’s economic futures. 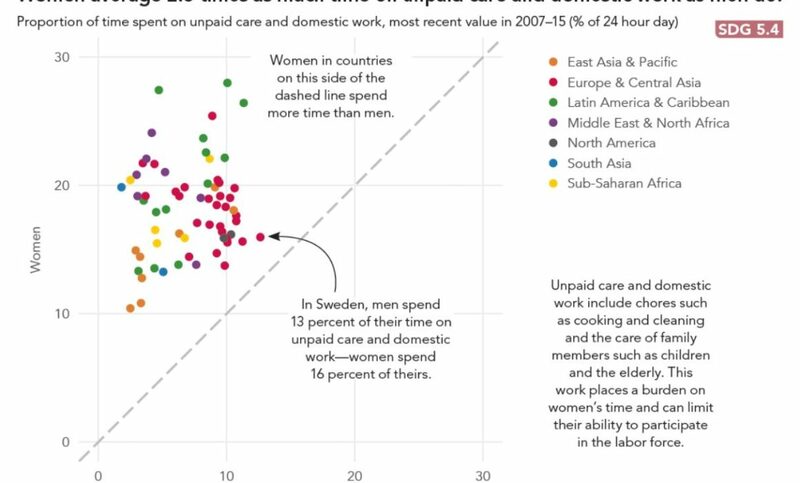 In the countries represented, most decision-makers are men and women are subject to restrictive laws that create barriers to business success, such as those that restrict women’s ability to get credit or have access to child care and family leave. 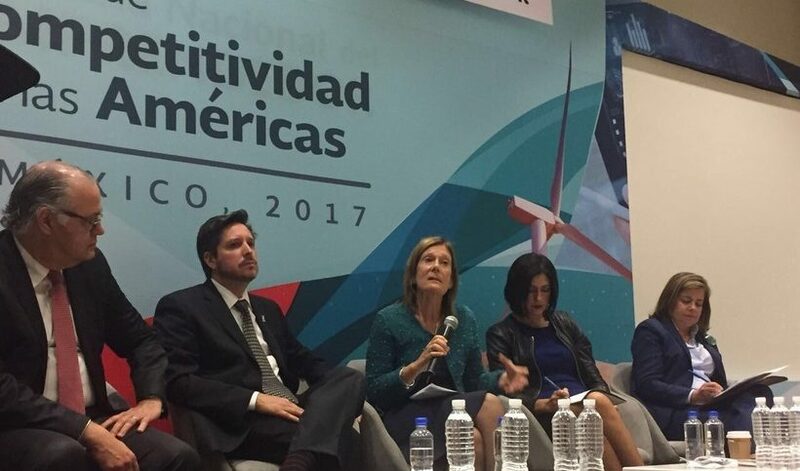 The participants focused on the importance of advocating for changes in these laws and policies as well as those that narrowly target barriers to entrepreneurship. Government support of women’s entrepreneurship makes a difference. Participants were struck by the critical role that government in the U.S., at every level, plays in supporting women and business. This includes advocacy around increasing the allocation of government contracts and procurements set aside for women-owned businesses, and regulatory reforms that increase access to capital and markets for businesses. These 53 leaders — representing almost one-third of the world’s countries — are already successful. The purpose of the IVLP, and their exposure to what is happening here in U.S, is to ensure that they become force multipliers. From my viewpoint, I have little doubt that will be the case.